Hassle & Worry Free. We Got Your Business. We help your business stand out from the crowd. Servicing small business and corporations since 2006. Get more traffic to your website with professional Digital Marketing Services. From local 3 pack, on page and off page SEO, link building, blog content writing, guest posting, pay per click, social media, review management software and more. Learn more. 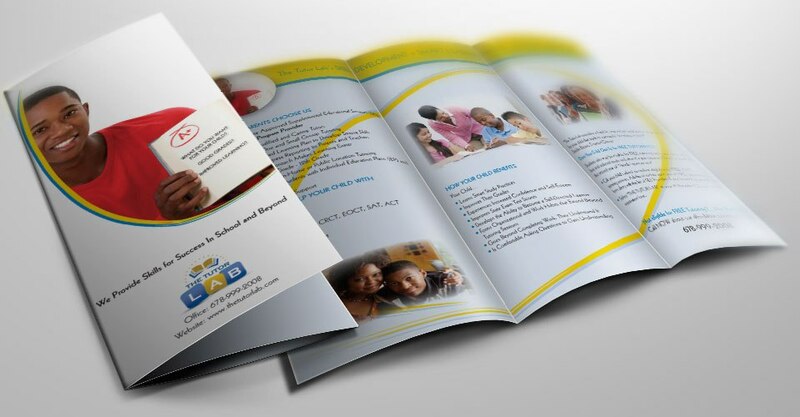 When you need ongoing custom unlimited graphic design services for your business we offer many solutions. There are many moving parts for businesses and to achieve your goals we can be an extension always there for you when you need this kind of service. Learn more. 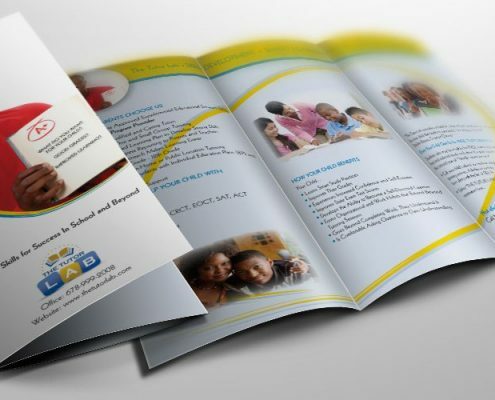 We offer all types of graphic design services for all your one-time marketing materials projects from a brochure, postcards, business cards, flyers, presentation folders, products or financial sheets, ads, banners, and much more. All are custom tailored to your needs. Learn more. 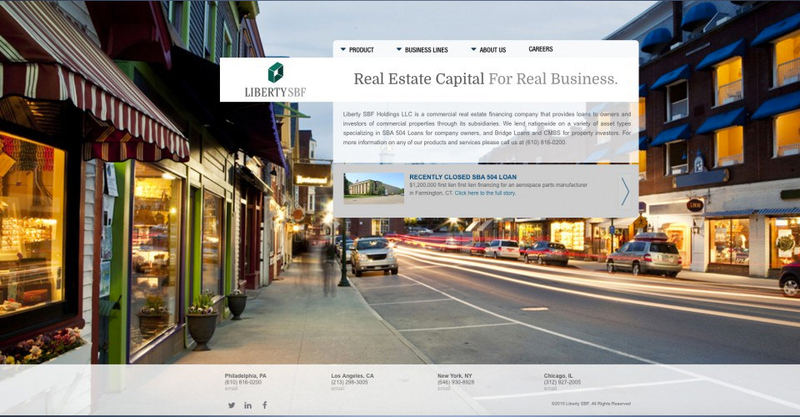 Have a peace of mind knowing your website design will be done right. We do responsive and e-commerce design as well. We also are capable of setup and hosting your website. Learn more. Get the best professional logo design services for your business. Our custom logo design services will make your brand memorable and trustworthy. A logo design is the most important part of your branding. Learn more. 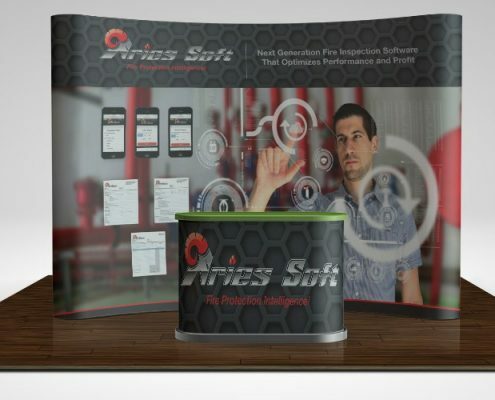 Stop the crowd with great trade show booths and materials. 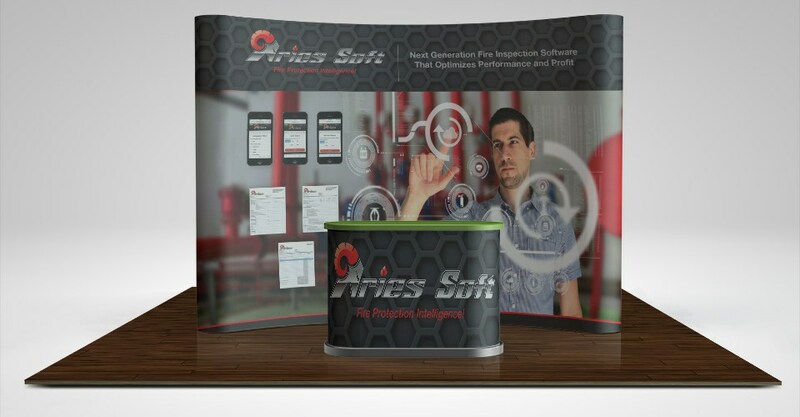 From booths, retractable banner stand, displays, table covers, banners, flags you will attain more customers. Learn more. 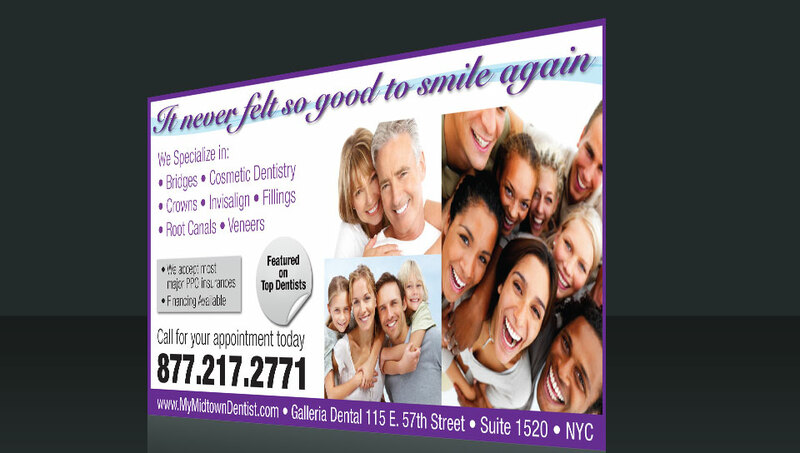 Get more business with postcard marketing and advertising mailing services. Highly affordable. Grow your business. Learn more. 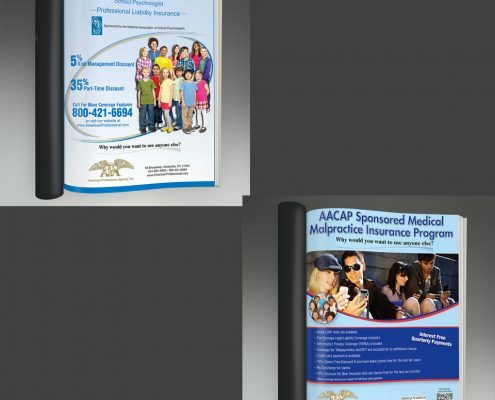 Get more customer’s with direct mail services from design to mailing. We help businesses find new prospects and grow. Learn more. 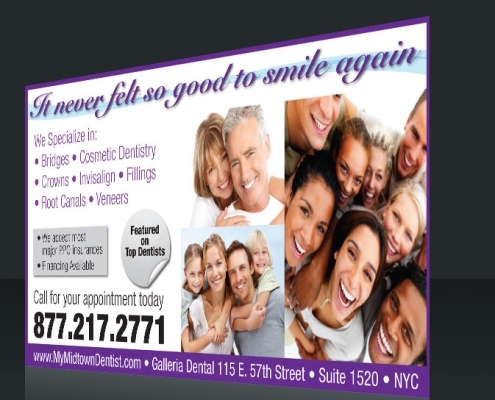 Every door direct mail, eddm helps you reach new customers in an affordable way. Learn more. The best advertisement design for a newspaper, magazine or any other publication. 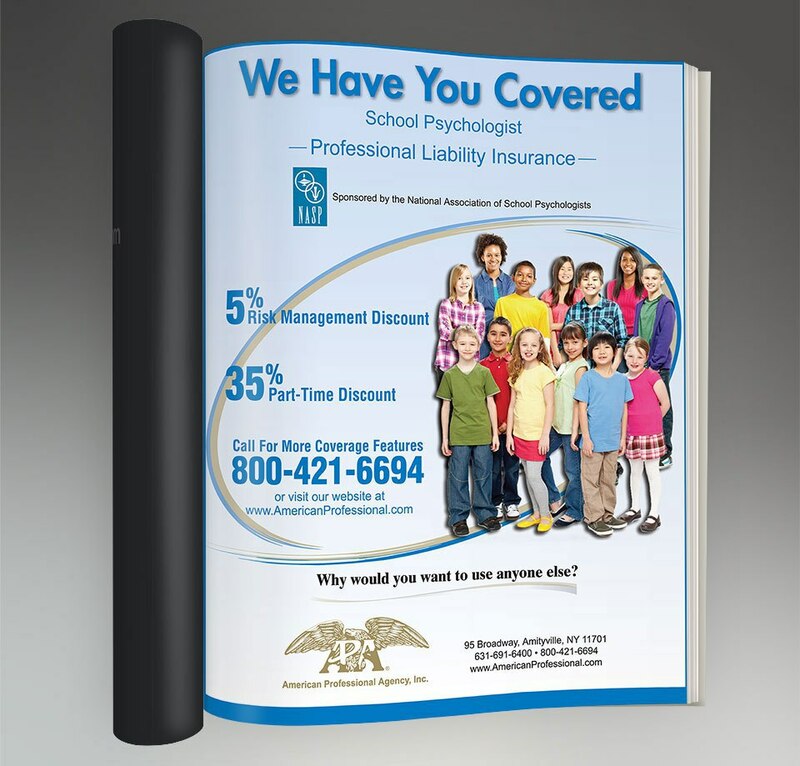 We can handle it all and submit it to your media publication. Learn more. Create professional emails to reach customers and sell more merchandise. Email marketing is the best way to reach customers. Learn more. 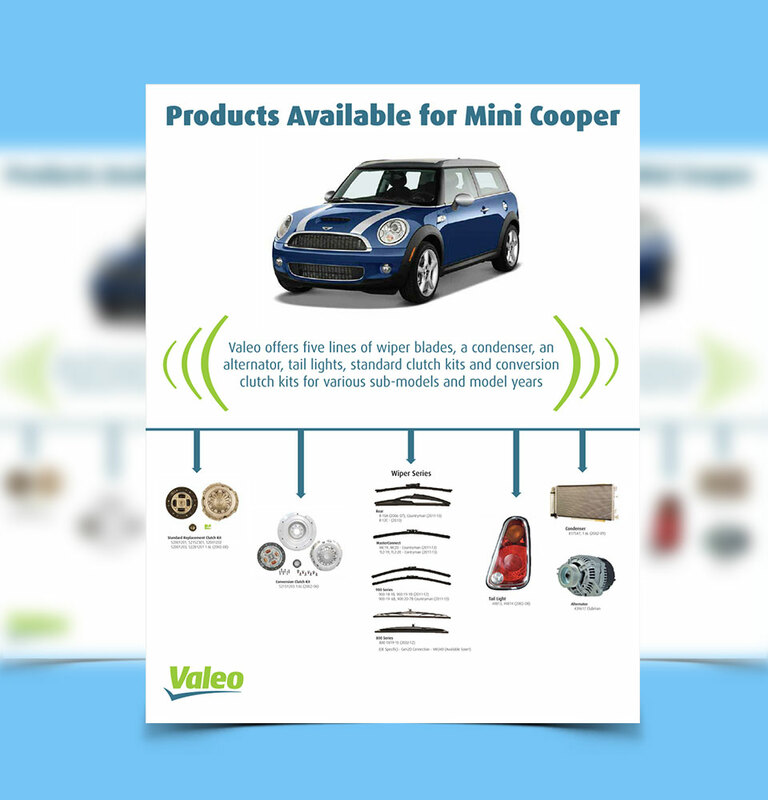 Search promotional products 24/7. The best way to retain your customers. 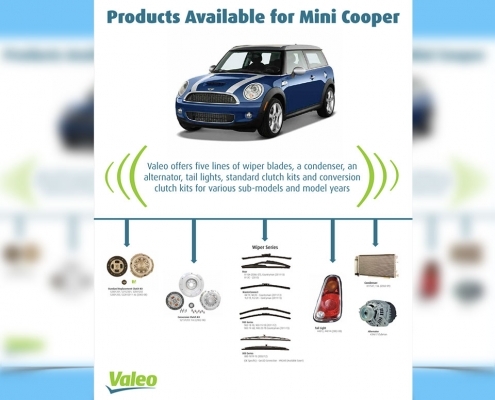 Search promotional items now. 1. Choose a service to learn more and get a free quote before we start the work. 2. An Account Manager will contact you shortly after during normal business hours or the next business day to discuss your needs. 3. Your Account Manager will handle all aspects of the project that you choose. 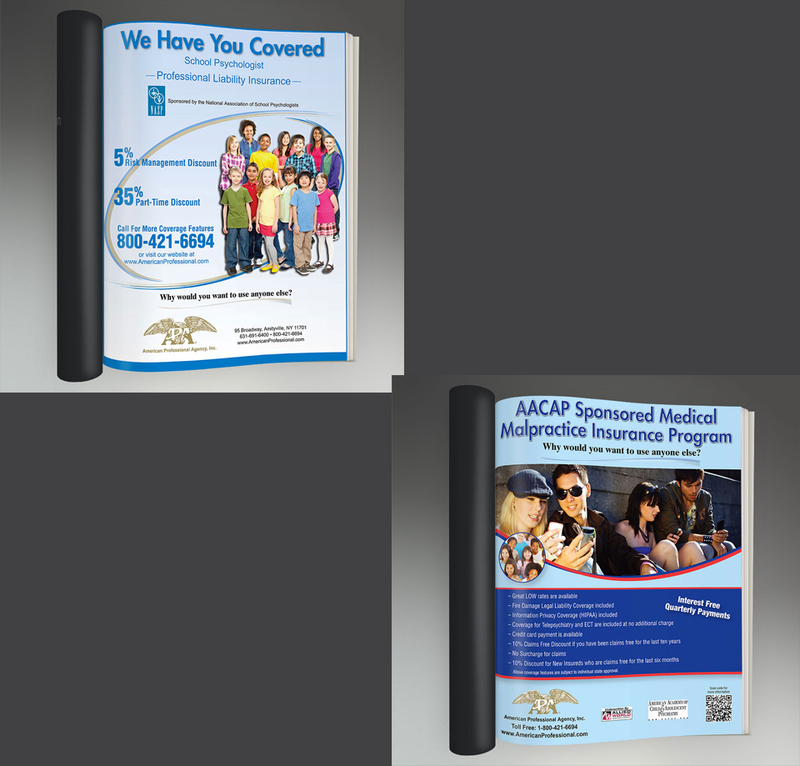 Advertising design is an array of advertising, graphic design, and digital marketing services. 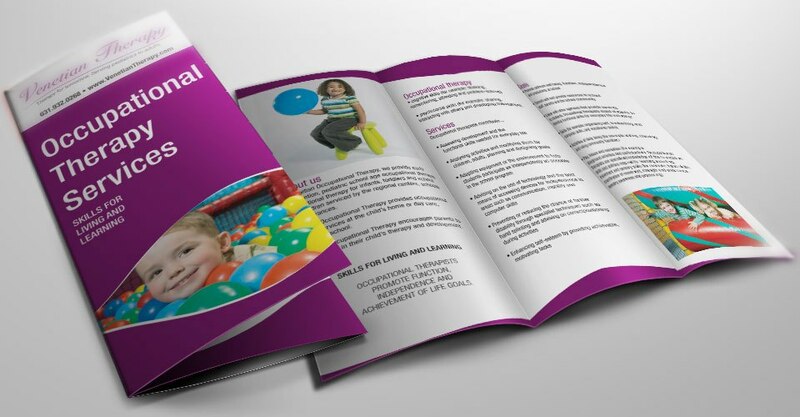 An advertising designer works on all the graphic design materials, ads, layout design, print production, email design, direct marketing, trade show materials and so on for businesses. A better-known word for advertising designer is a graphic designer which is more widely recognizable and used. It is up to us to help you with your advertising, graphic design and marketing challenges to bring you the best results. 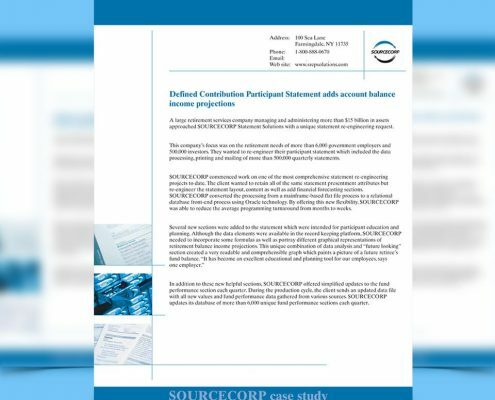 Director of Sales from SOURCECORP statement solutions needed to contact high profile executives from companies that exceeded $1 billion in sales with a creative corporate mailer design that will be visually stimulating to the reader instead of a boring sales letter that was used in the past by the company that didn’t bring in results. 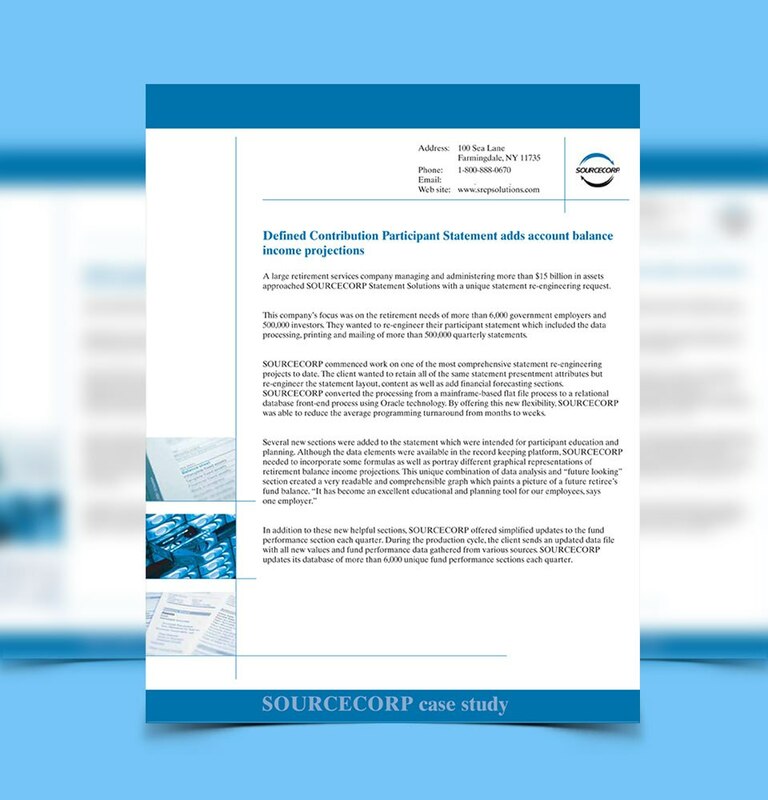 We provided a mailing list with the exact criteria that SOURCECORP was looking for, direct mail piece and a custom creative corporate flyer design with business reply mailer (BRM). We demonstrated that we can provide adequate creative concept designs with marketing solutions that will benefit the end result. The end result brought on new businesses for us with the creative work. SOURCECORP is very excited with the outstanding service HFB Advertising provided past and present. 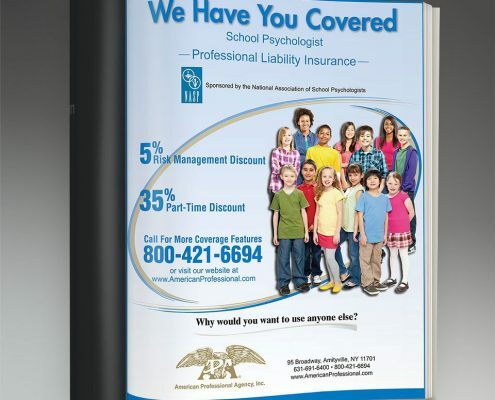 Executives from American Professional Agency a national malpractice insurance agency wanted to streamline their print ad advertising, enhance company brand image, save time, money and new sign ups. 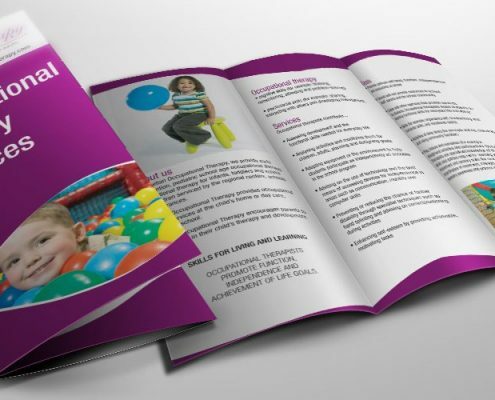 We provided a dedicated account executive and advertising designer to focus on their needs to produce amazing print advertisement designs in a deadline driven environment. The end result American Professional Agency drove down cost and production time, added professional image and new tagline. 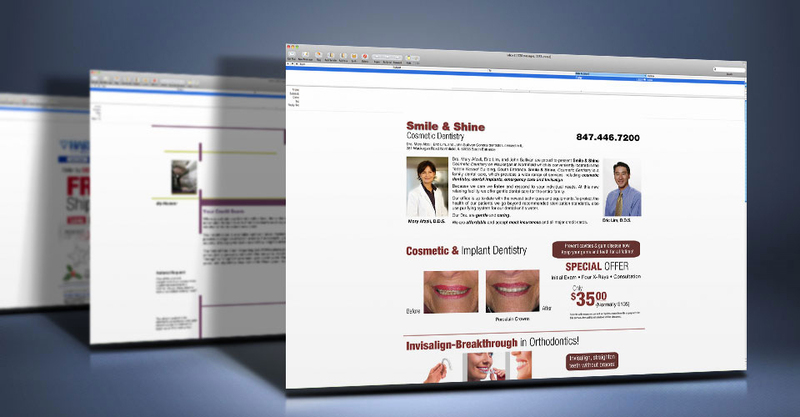 Create a custom design email marketing sales template and message to sell cosmetic dentistry. First, we asked the right questions to find out who and what they needed to capture their audience and give them the right information in the email marketing message. We also analyzed open rates and fined tuned the email template to get optimum results. 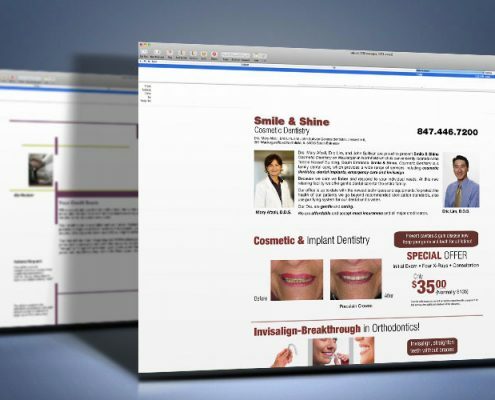 We help bring in a high amount of click through rates that outperformed everyone’s expectations. 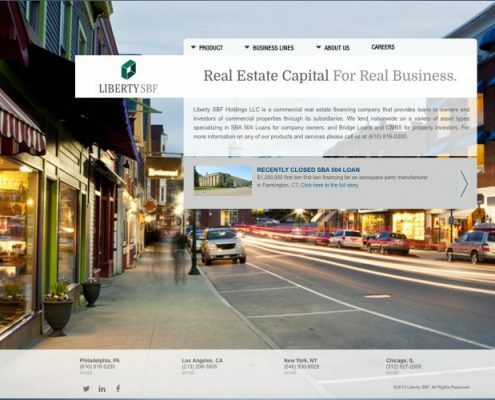 Liberty SBF Director of Marketing approached us regarding their current web design that they needed to change the overall design and make it responsive. Coming up with a unique plan why the previous design was not working and focus on improving their website design to increase their conversion rates for both desktop and mobile. When we took the time for research and to understand the end-user where they were clicking and what pages interested them. To bring the website together into the modern age with a mobile friendly layout and a not so cluttered homepage with a fresh new look resulting in a great response.